The Special Oscillator indicator is a special indicator designed for breakout trading and trend trading. 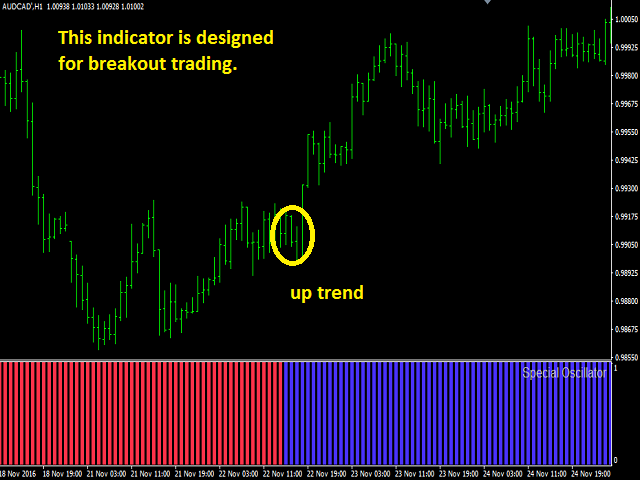 You can use this indicator as both a breakout trade and trend finding indicator. May be used as an indicator to assist other strategically appropriate indicators. Warns the user with the alert feature when it finds a new trend. 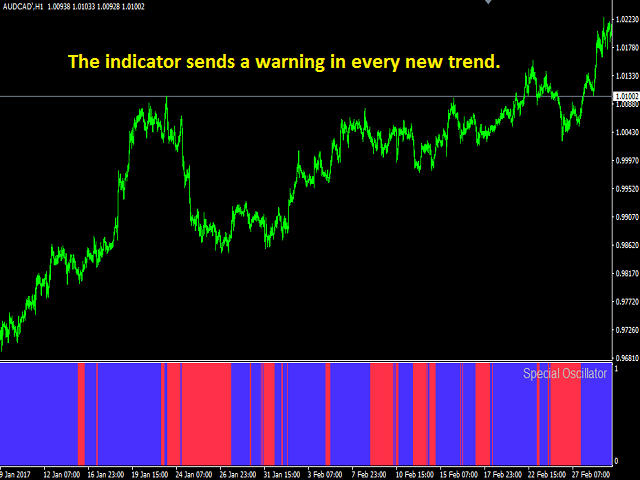 This indicator does not use any indicator or oscillator. It is completely indexed to price movements. It does not require any settings. It works in all time frames. The best breakout time frame is H4. 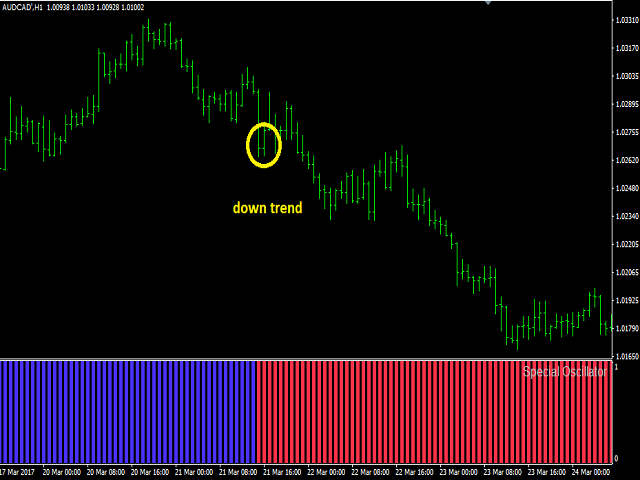 You can use all the time frames as trend finding indicators. You can use it as a trend filtering indicator. Alert you without losing time with the alert feature.